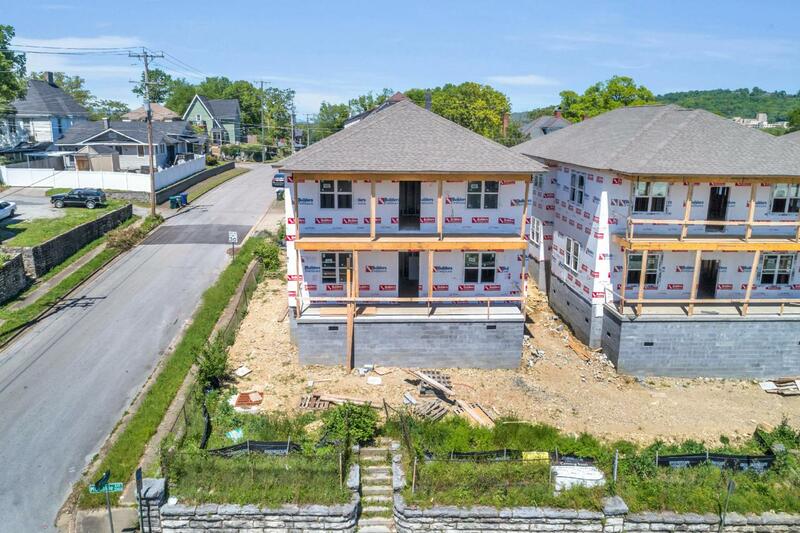 Incredible downtown new construction investment opportunity! 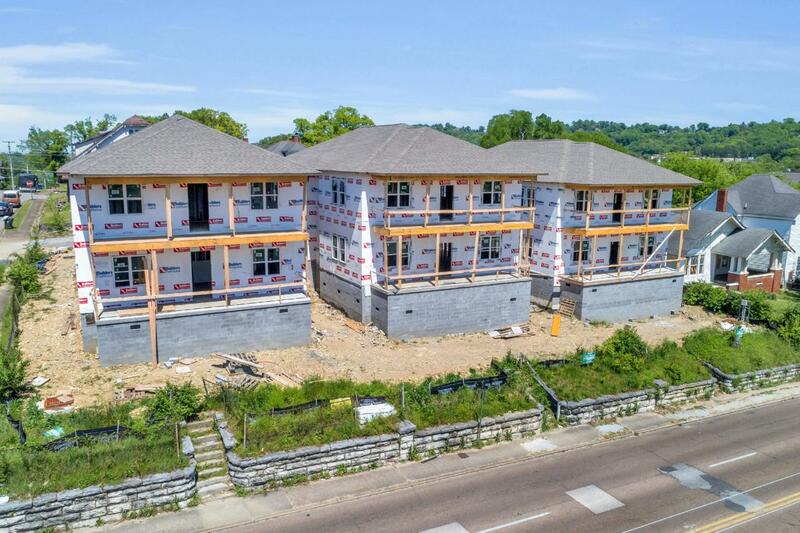 This 6 unit apartment building is situated in a great rental area off of McCallie Ave, close to Parkridge, and just minutes from UTC, Erlanger, and other downtown businesses. 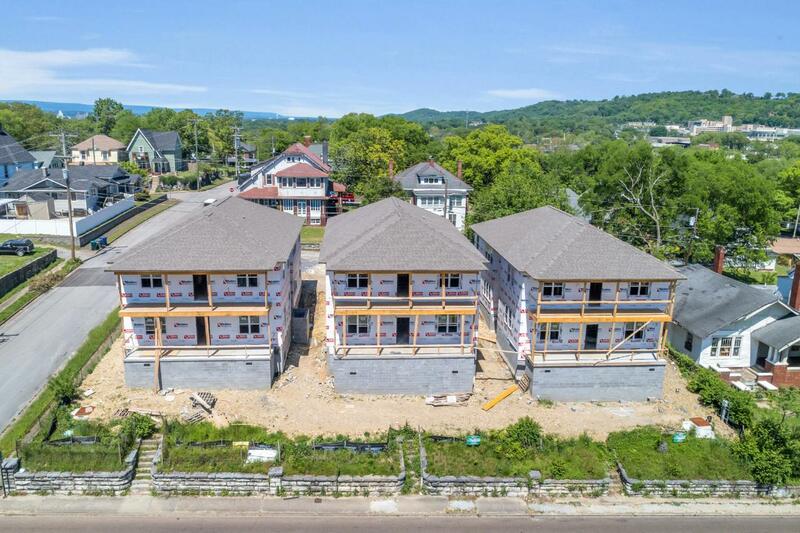 The building features four 1 bedroom units, and two 2 bedroom units, each complete with a kitchen, living space, washer/dryer hookups, full bath, and durable flooring. 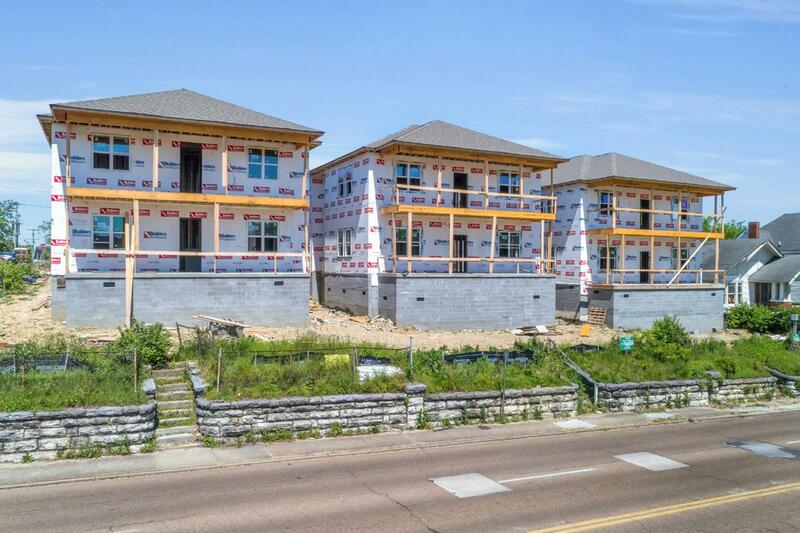 The 1 bedroom units are approximately 504 square feet, while the 2 bedroom units are approximately 792 square feet. With all units occupied, the potential GMI is $6,500. Off street parking behind the building for tenants. Estimated completion August 2019. Don't miss this incredible opportunity. Call for your private showing today!